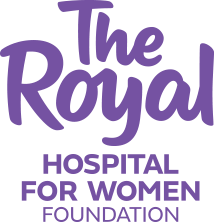 I have started to raise much needed funds for The Royal Hospital for Women Foundation. You can join me and be part of this amazing journey. 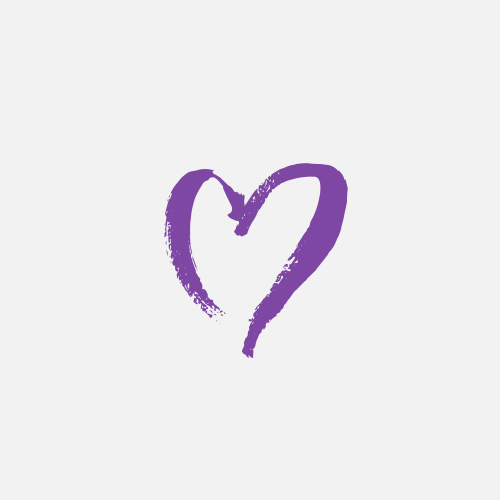 Every day at The Royal, a baby's life begins, a baby's life is saved, a woman's life is saved and new research creates miracles.